Here is a handy converter to let you know how many cups are in a quart, pint, and gallon. Simply type the number of cups in the box. I often find myself in the kitchen and can’t remember those simple measurement conversions like how many cups in a quart, pint, and gallon. I will quickly need to know things like how many cups is two quarts of water. This printable conversion chart will help you always know the answer is 8 cups. 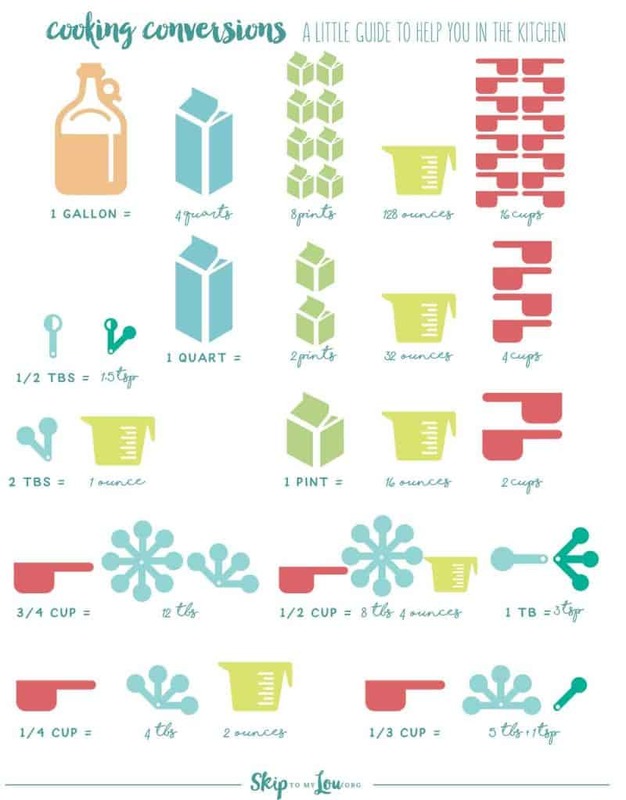 Just download, print and hang inside your kitchen cupboard and always have the answer to how many cups in a quart handy! Here is a list of the most common cooking conversions. From how many ounces in a cup to how many cups in a quart you will find the answers! There are 4 quarts in a gallon. If only the questions stopped at how many cups in a quart! There are so many more conversion questions when cooking. Here are a few more answers to common cooking measurements. How many tablespoons in a half cup? There are 8 tablespoons in a 1/2 cup. How many tablespoons in a third of a cup? There are 5 tablespoons plus 1 teaspoon in a 1/3 cup. 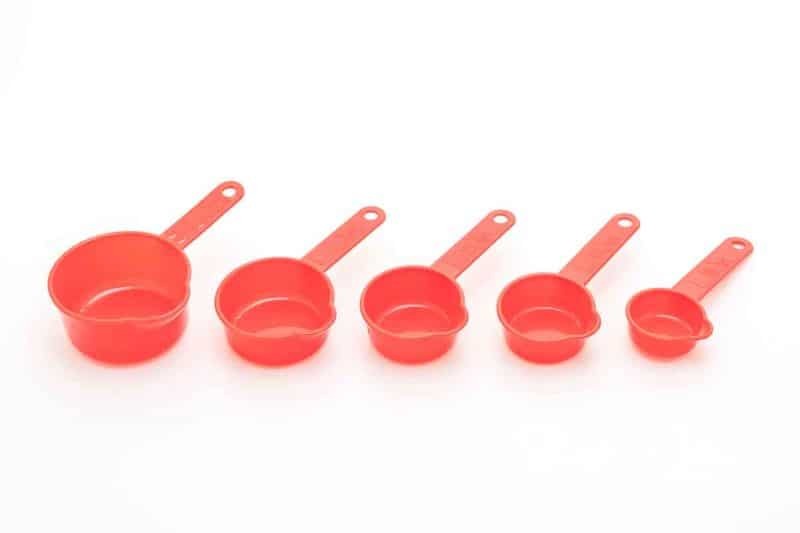 How many tablespoons in a fourth of a cup? 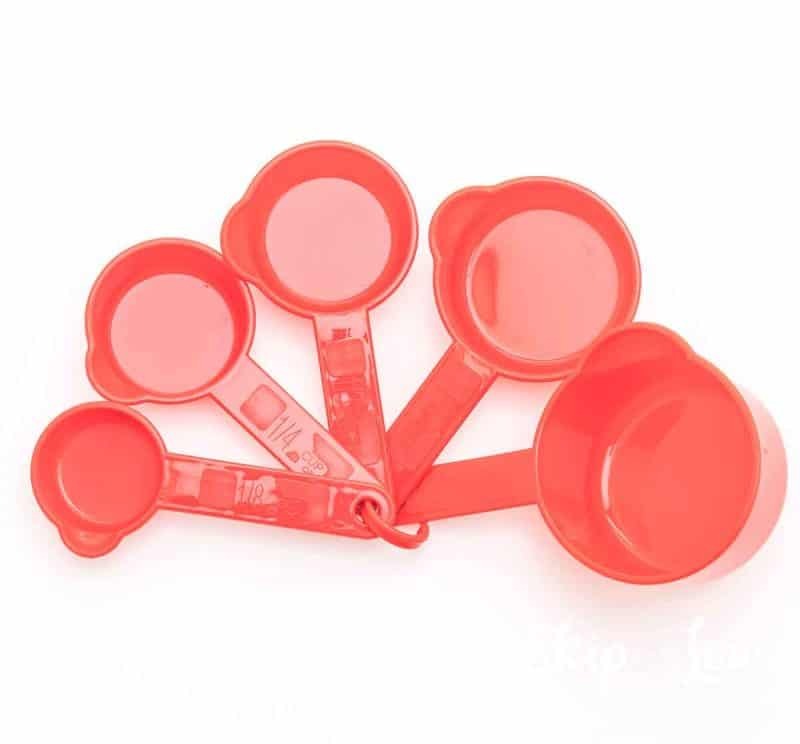 There are 4 tablespoons in a 1/4 cup. 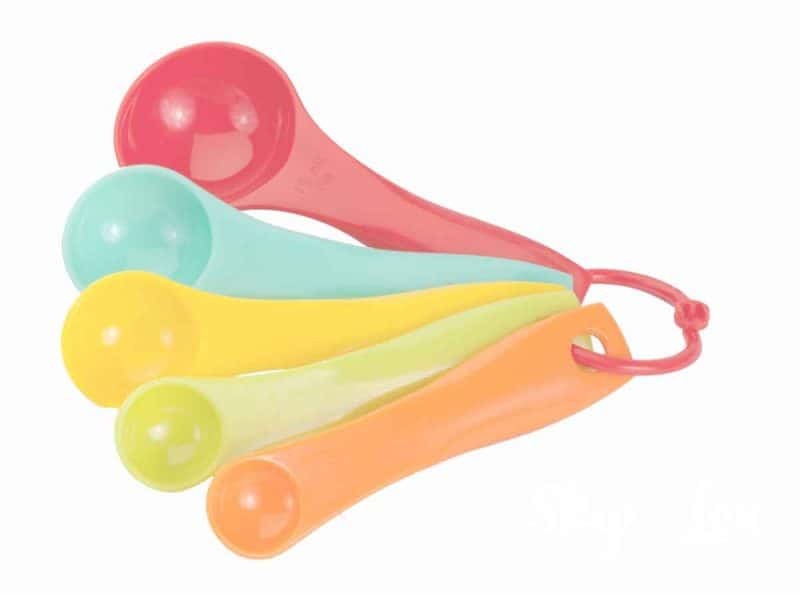 How many tablespoons in an eighth of a cup? There are 2 tablespoons in a 1/8 cup. How many ounces in a fourth cup? There are 2 ounces in a 1/4 cup. How many ounces in a third cup? There are 2.6 fluid ounces in a 1/3 cup. How many ounces in a half cup? There are 4 ounces in a 1/2 cup. How many ounces in a three-fourths cup? There are 6 ounces in 3/4 cup. There are 8 ounces in 1 cup. There are 32 ounces in 1 quart (4 cups). 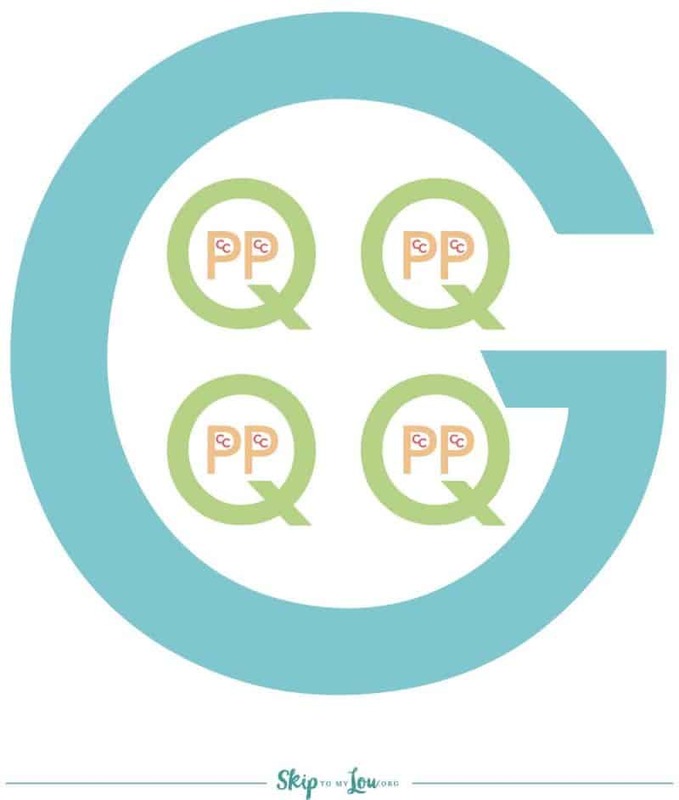 Another way to remember how many quarts in a gallon is the gallon eating the quarts, pints and cups trick. This handy dandy printable chart is a great visual. 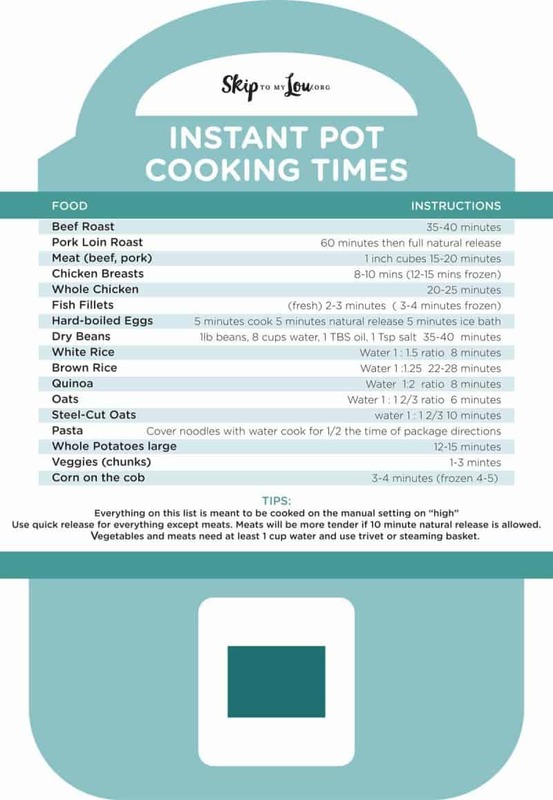 Here is another handy chart to keep in your kitchen if you are a fan of the Instant Pot. This little cheat sheet always lets you know quickly how to cook different items in you instant pot. 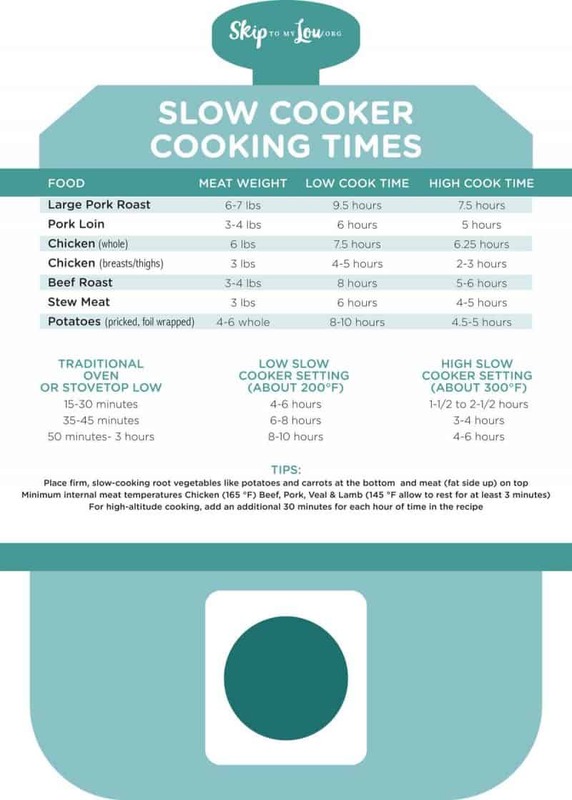 If you also love your crock pot here is a printable with common cooking times! Hope these make your life easier! Now you know how many cups in a quart, pint, gallon! So I ask you, “How many cups in a quart?” Now you know! Thanks. These are very helpful. I don't own an instant pot, but a pressure cooker. The other 2 will be very handy. So glad these kitchen charts are helpful. Wow thanks so much. this is awsome. thanks again and happy ThanksGiving. This is great! Super helpful! This is great! Such a lifesaver in the kitchen. How many cups in a quart is the one that always trips me up! Conversions are so hard! This is super helpful. I love to cook and will refer to these ALL the time. Thank you!!!! These are super helpful and CUTE!! I can never remember how many cups in a quart! They will also make a fun insert for a wedding gift I’m wrapping!